The empty McLennan County Commissioners Court space before a meeting. 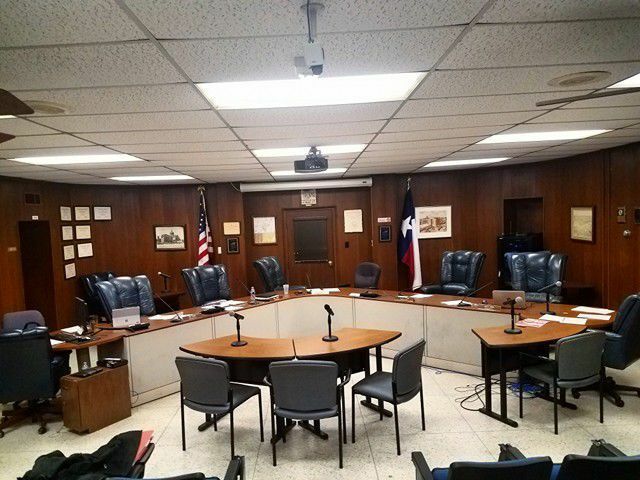 In a split vote Tuesday, McLennan County Commissioners decided to maintain the status quo on control over county road and bridge work for at least another two years. County Judge Scott Felton and Commissioner Ben Perry have pushed for the move and said it would save money and take politics out of decisions on road work. The county passed a similar resolution during the last state legislative session two years ago. But the bill lawmakers responded with, which would have cleared the way for the change under the Texas Transportation Code, died without a vote as the legislative session wound down and lawmakers focused on other statewide issues. Even with state approval, the county would still have to follow up to make the actual switch to a unit road system. Felton said after Tuesday’s meeting that he was surprised by the vote, especially by Commissioner Will Jones’ opposition, since he approved the resolution two years ago. 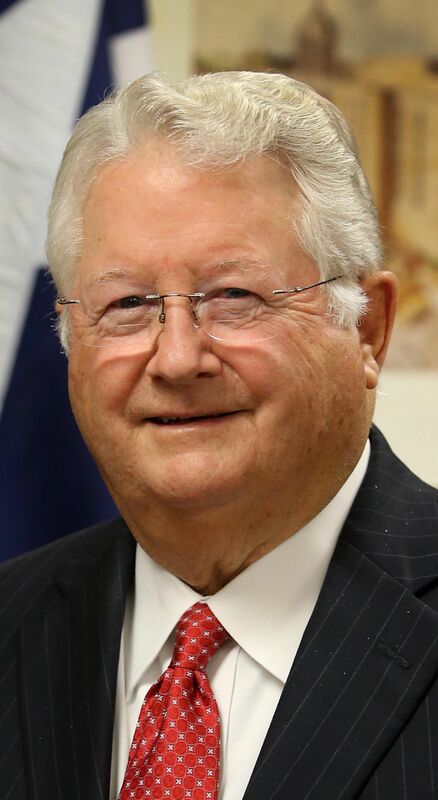 Jones said after the meeting that he opposed the resolution this time because there had been no planning or discussion on the topic between the last proposal and Tuesday’s meeting. “We’ve had no discussion about the unit road and bridge system in two years,” he said. Tuesday was the first time the court had considered the issue since Commissioner Patricia Chisolm-Miller was elected in November. She said her vote against the resolution Tuesday reflects a lack of information about the switch to a unit road system, not necessarily opposition to a switch. She would want to see data on how a unit road system would affect county finances and personnel before asking the Legislature to take action, Chisolm-Miller said. “For me, with 190 counties out of 254 that operate like McLennan County, with a commissioner precinct system, to vote on a resolution that offers a pathway to change, I would just need to see the data before I would vote to make that change,” she said. She said county officials will be able to do their homework before the 2021 legislative session and ask state lawmakers to clear the path to making the switch then if commissioners see fit. County Commissioner Kelly Snell voted against Tuesday’s resolution and the resolution that passed two years ago. He has maintained opposition to a unit road system since commissioners started discussing the move. He said Tuesday that the county should not burden the Legislature with a proposal when the county has not done its homework. Even with the homework done, Snell said he would only support a unit road system if it were put to voters in a referendum and approved.